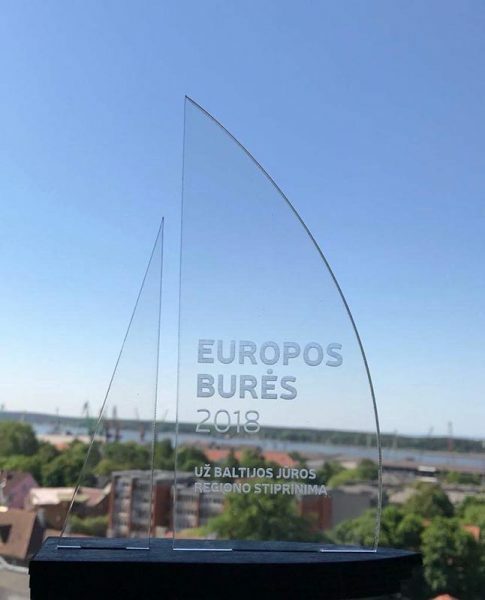 Ministry of Finance of the Republic of Lithuania organized the 10th European Sails 2018 competition of the best projects financed by EU funds grants in the 2014–2020 programming period. More than 40 project managers have registered their projects for one of the seven categories of nominations. The public gave more than 170 thousand votes for the projects during the public vote. The international category was intended for projects that strengthen cooperation between countries in the Baltic Sea region, and which enable these countries, working together, to overcome problems that have already arisen and will arise in the future, and to ensure sustainable growth of neighboring countries in the Baltic Sea region. During HAZARD project’s activities digital information system for control of dangerous and polluting cargo was developed. The system shows information about dangerous cargo being loaded in the port, the cargo’s type, hazardousness, real time meteorological and air pollution data and location of the fire hydrants and valves in the port. 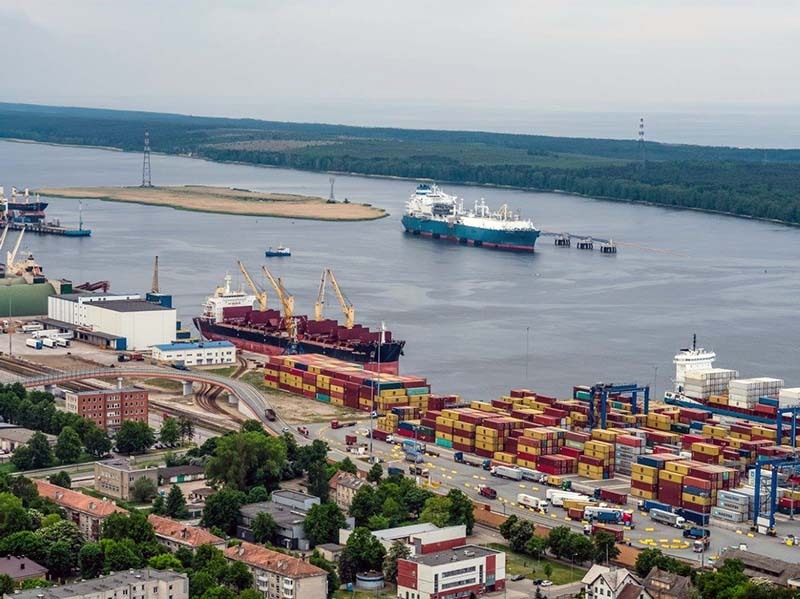 This system combines all the information from the port of Klaipeda in digital form on the map, therefore, any deviation of pollution or possible occurred accident is instantly located and becomes visible, and the information is promptly transmitted to the responsible persons and institutions.